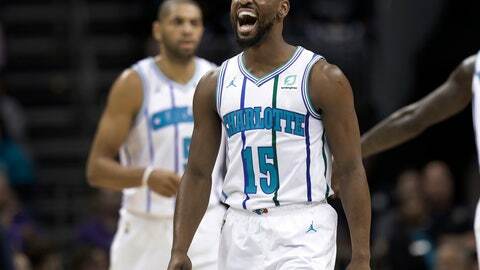 CHARLOTTE, N.C. (AP) — With 8 ½ minutes remaining, Hornets coach James Borrego subbed out Tony Parker. Hornets: The team honored longtime broadcaster Steve Martin at halftime for his 30 years of service. … Nic Batum and Marvin Williams, two of the most composed Hornets players, both picked up rare technical fouls in the third quarter. With the Nets traveling to Milwaukee for the second night of a back-to-back on Saturday, Atkinson said he’ll likely need to play his bench more because his starters looked tired.